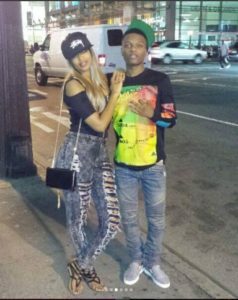 Mother of Wizkid’s second child and the Starboy’s baby mama number two has dropped hints that the Come Closer singer is a deadbeat dad. 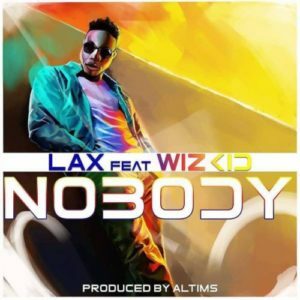 Only recently, Wizkid’s first baby mama, Sola Ogudugu, shook a table that had the singer on it. 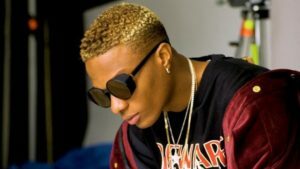 Through a social media post, the mother of Boluwatife, Wizkid’s first child, said she has been forced to play the role of father and mother to the young man (Bolu), hinting that his father (Wizkid) has failed in his role. 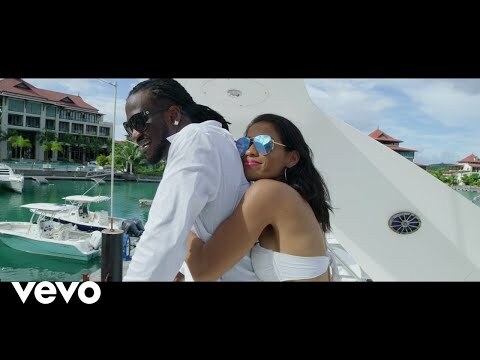 Very recently, the singer’s second baby mama named Binta has done the same thing Sola did earlier by making suggestive social media posts, hinting that Wizkid only plays for the camera when he appears like a caring and supportive father. 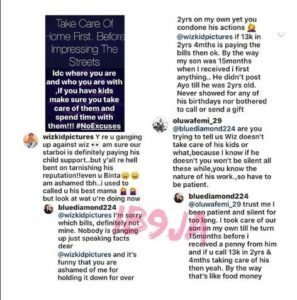 She claims that she was left to take care of their son alone for 15 months before he (supposedly Wizkid) stepped in, and even when he did, he only supported her with 13,000 over a period of 2 years. However, she did not state the denomination of the 13, 000 she received from the father of her son. ← Previous Story Mavin Records 6 years after, how has the journey been?